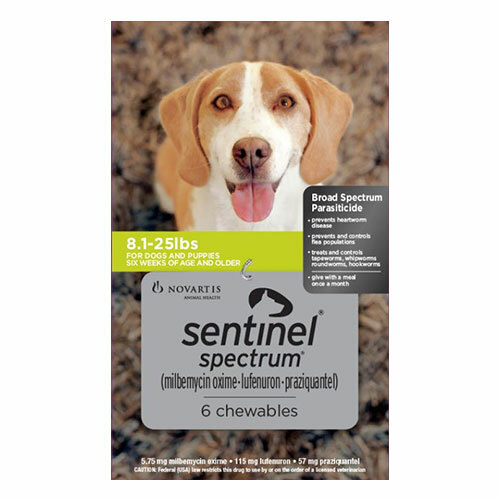 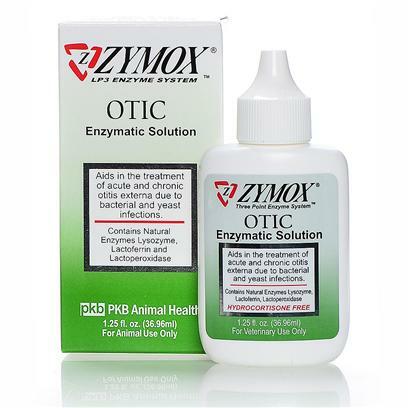 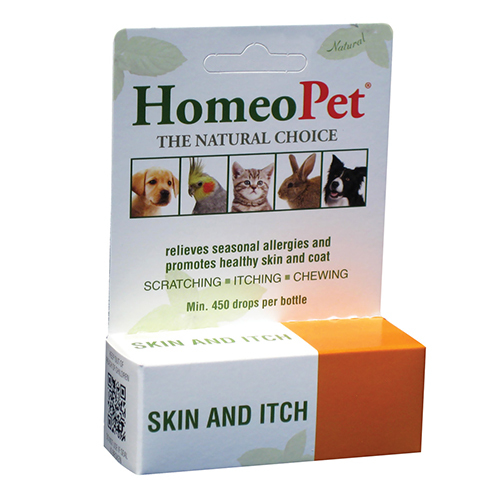 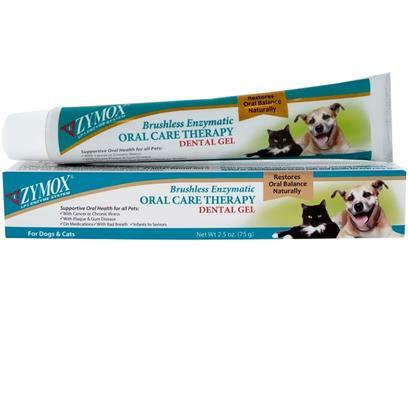 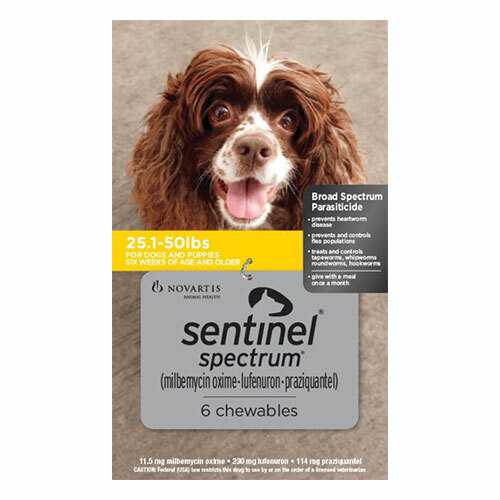 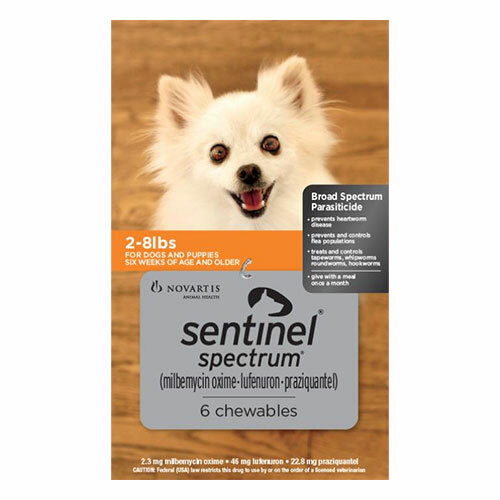 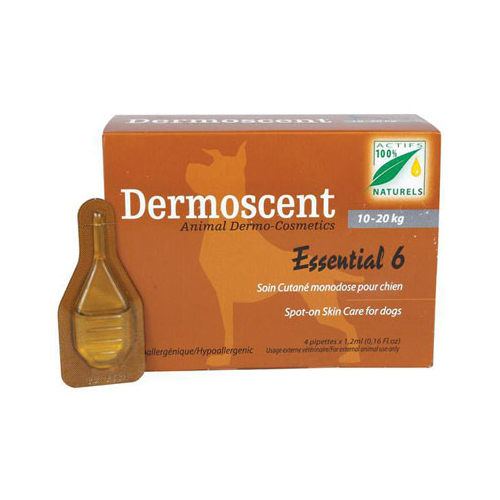 Buy ermoscent Essential 6 For Dogs online at cheapest price, Essential 6 Spot-On is a revolutionary topical approach to skin care. 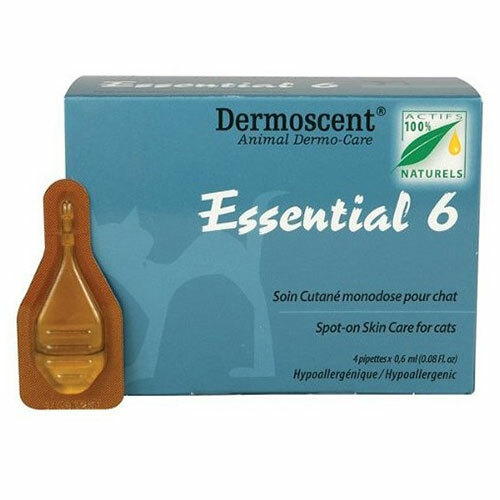 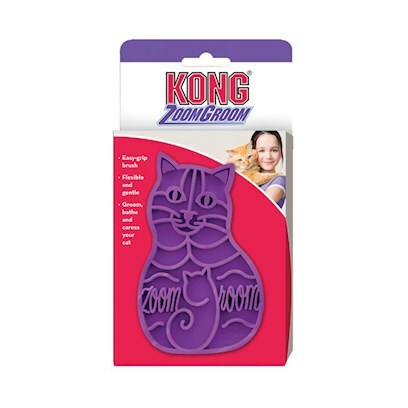 Dermoscent Essential 6 spot-on for cats is a unique blend of essential fatty acids & essential oils that improve coat shine and reduce dry, scaly skin in cats. 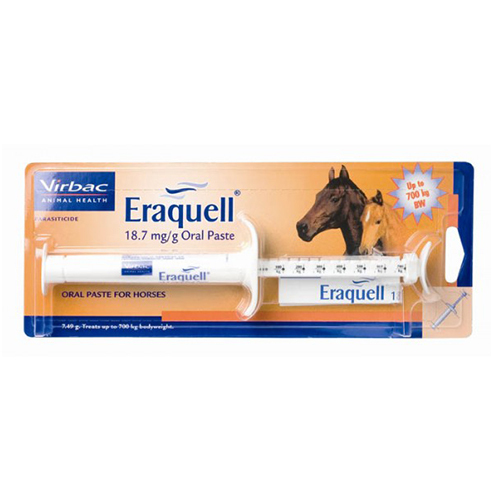 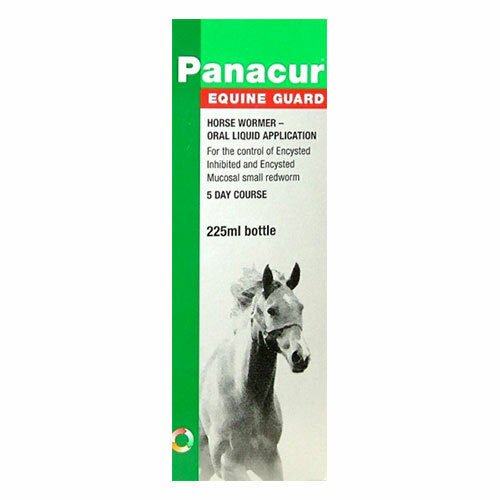 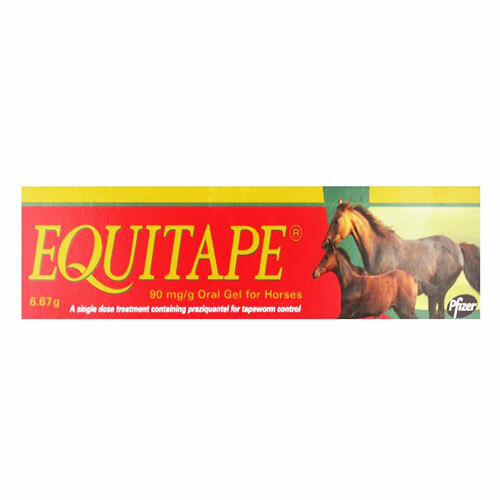 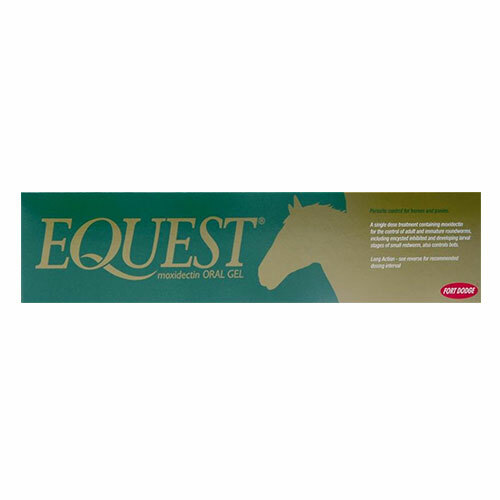 Panacur Equine Guard Flavoured is an apple and cinnamon flavoured liquid wormer, for the treatment and control of adult and immature roundworms of the gastro-intestinal tract in horses and other equines. 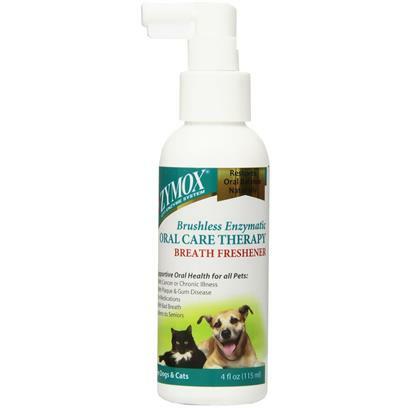 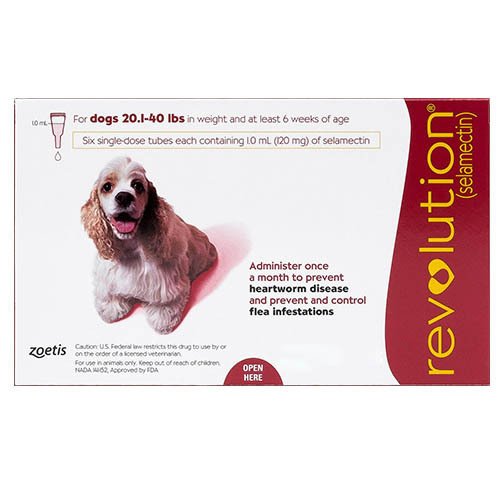 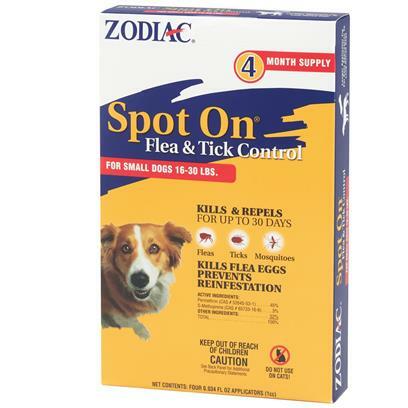 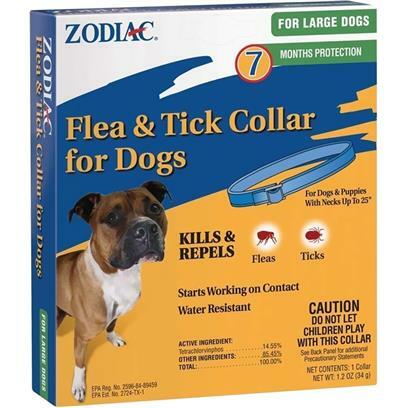 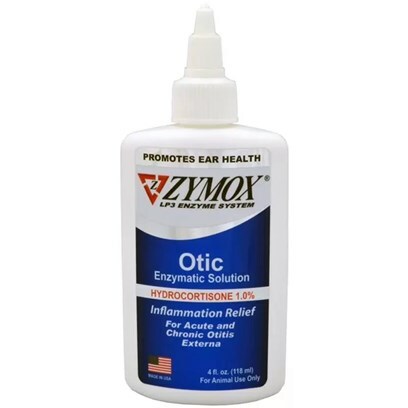 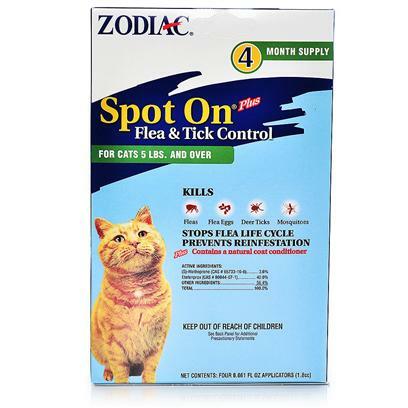 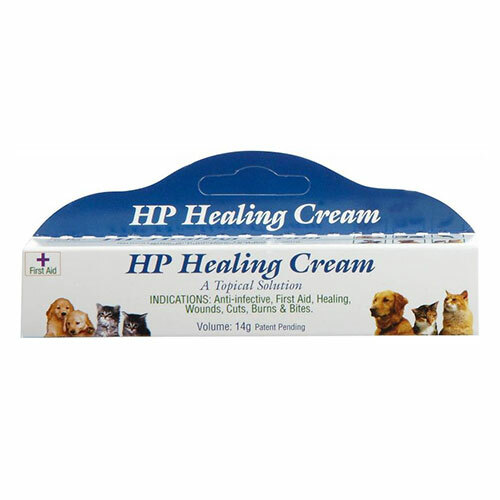 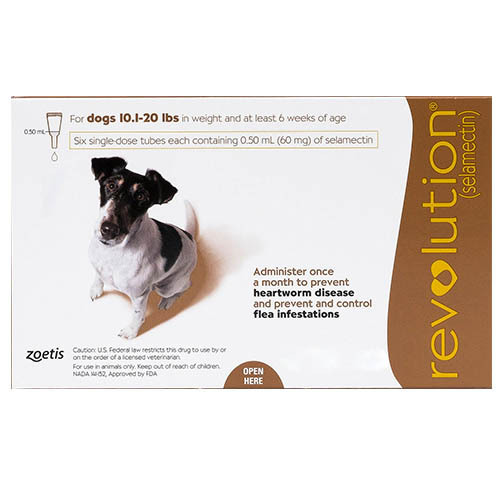 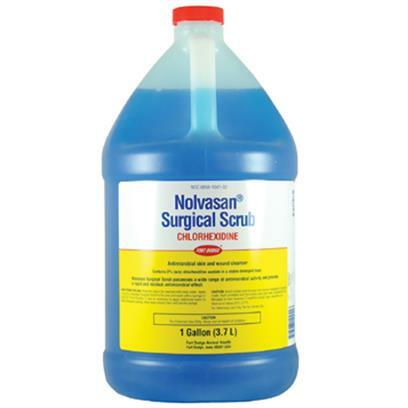 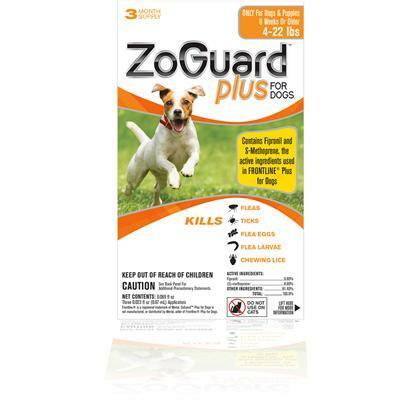 Buy Revolution for Dogs online at cheapest price, Revolution is a monthly heartworm and flea control meds for dogs and cats. 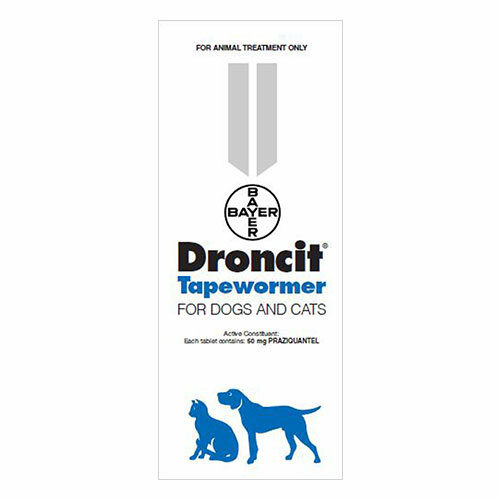 Droncit Tapewormer prevents and controls all species of tapeworms in dogs and cats with 100% efficiency. 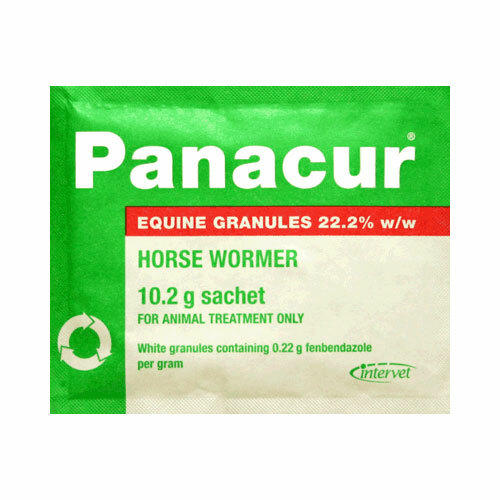 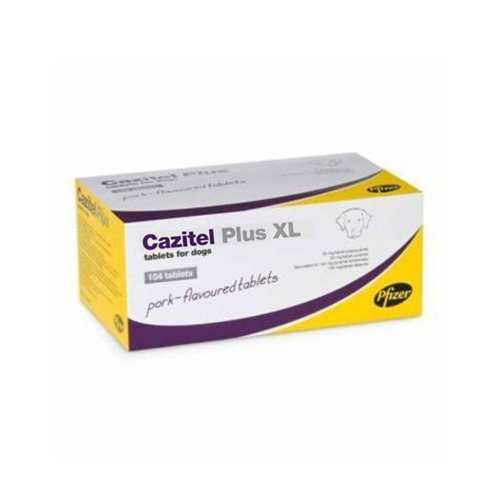 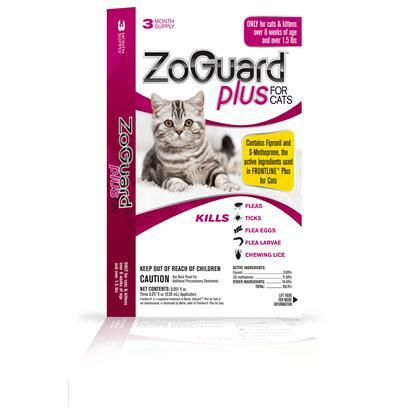 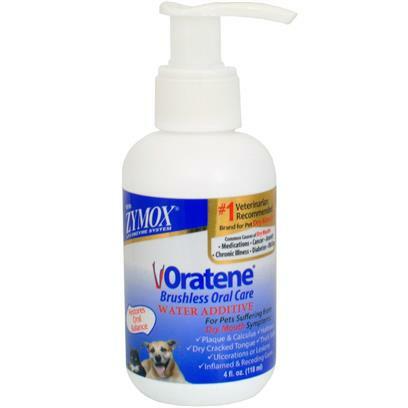 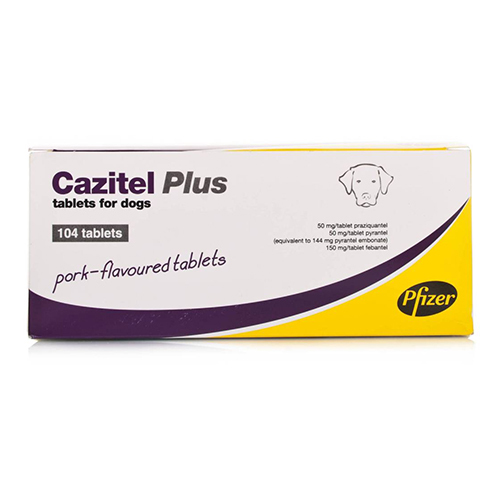 Buy Droncit Tapewormer for Dogs and Cats online to prevent and control all species of tapeworms.